Kinetic Software specializes in the design and implementation of software systems that satisfy specific needs of various commercial industries and professional services. 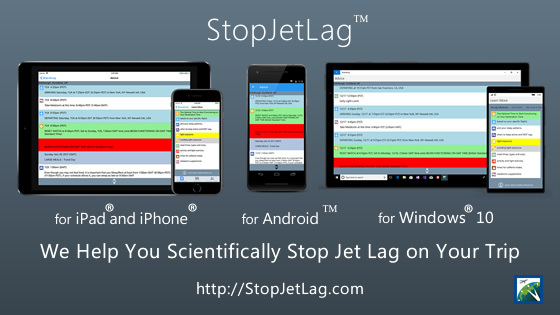 StopJetLag is a mobile app that shares 98% of its code base across iPhone, iPad, Android, and Windows 10. 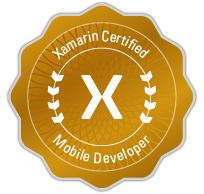 Expert in software architecture and code focusing on solutions that successfully meet the goals of data integrity, user friendliness, and long term maintainability. Responsible for writing business, scientific and expert system software for numerous Fortune 500 clients including Merck Pharmaceuticals, AT&T, and Apple Computer. Bill Ashton received a U.S. patent for the expert system software that produces StopJetLag Plans.